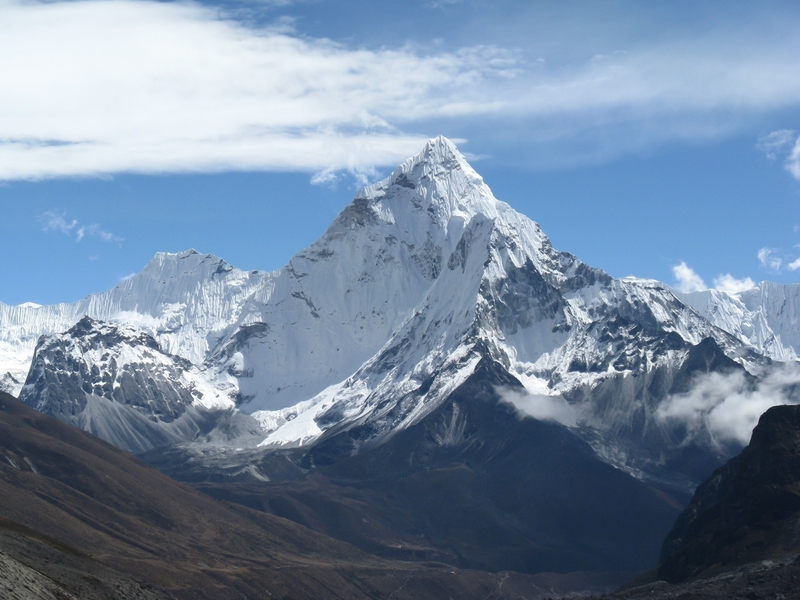 The company name, TriShulla, is inspired by the three Himalayan Mountain peaks: Trishul I, Trishul II, and Trishul III. Accordingly, we have three service areas: IT Staffing & Services, Document Management Solution, and GIS Technology. The firm’s mission is to enable organizations to develop, deploy and maintain IT Infrastructure as efficiently as possible. We strive to be true to our name and mission, and hope to deliver services that are as majestic as the great Himalayan peaks themselves. TriShulla’s goal is to achieve service excellence symbolically and comparable with the height of these three majestic peaks. Not your typical IT business name for sure but one that has a lot of meaning in terms of what we strive to deliver to you, our customer. TriShulla combines the best of technology with smart, business minded solutions. Using our solid Sustainable Software Engineering principles and an accompanying set of practices, we provide bottom-line business benefits that enable organizations to maximize their IT investments, including: Better risk management, ongoing control of budget expenditure, better alignment with business requirements, and substantially higher quality IT solutions. Our unique and custom solutions not only allow you the flexibility to meet changing business demands, it also allows easy integration and adaptation to your existing framework. With over a million hours of consulting expertise, we design solutions to resolve problems and meet objectives related to streamlining processes, achieving growth & efficiency, and ultimately delivering an impressive return on your investment. We acknowledge the impact that our employees have on your corporate performance, and that is precisely why we hire the most experienced and quality driven IT personnel. We have in-house accelerators using products, tools and methodologies that facilitate rapid development without sacrificing quality. Just another advantage of working with a business whose focus is to help you do more with less to realize business goals as soon as possible.